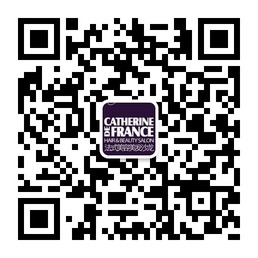 For the end of the year Catherine de France wanted to bring sparkles to Beijing. 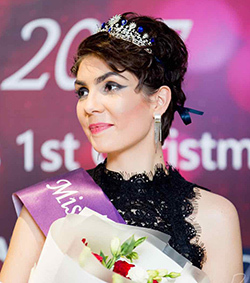 French Finalist Jeanne Gloanec was crowned Miss Catherine de France 2017 last Saturday 10 December 2016, Pageant Held at Creative friends Christmas party. Winning the top prize in the first edition held this year in Beijing. 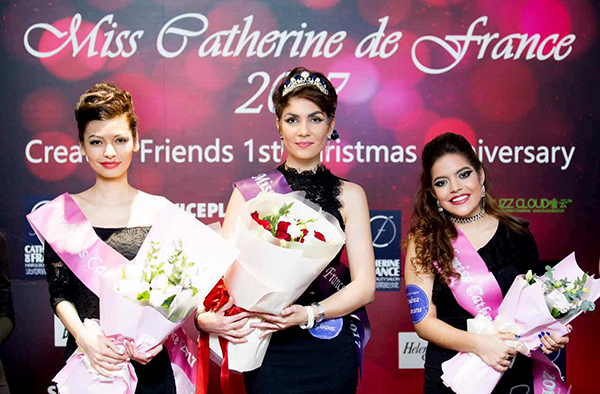 The Miss Catherine de France organization has been a glamorous beauty, which started with the online competition on the 28 November 2016. 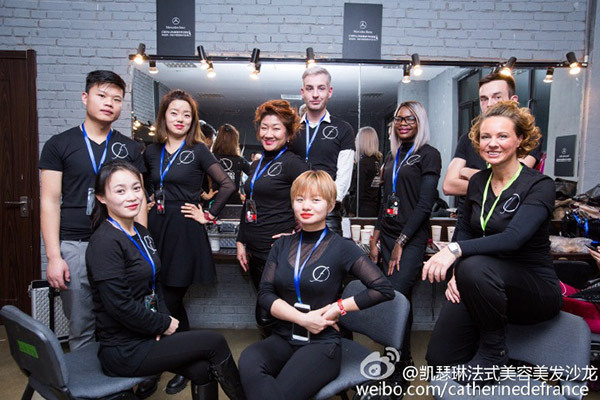 Over 14 contestants and 10 different Nationality from china, Korea, Russia, Bulgaria, Kazakhstan, Venezuela, Slovakia,Ukrainian, Cambodia, Uzbekistan, Fought for the Catherine de France Beauty ambassadress, but Jeanne who represented France Reigned Victorious. The first runner-up was Andrea Zavarse from Venezuela, Uzbeskistan Vasikova Noza took third place. Jeanne: My name is Jeanne, I’m 27. I come from the western part of France(Brittany). I first came to China in 2008, in Shanghai, and felt in love withthis country and its contagious energy. So after I graduated in French-Chinese International Management (Master degree), I naturally decided to come back in 2011 to start a new journey! Since then I’ve been working in a media company, meeting new people everyday, and also work as an fashion editor for a famous French luxury brand City Guide. The fashion scene in the capital is quickly developing with its own identity and style, that’s what makes it so interesting! And as Miss Catherinede France, I’m really proud to represent the French ‘glamour’ for 2017! Glowing conditioning treatment for stressed hair, anti-pollution protection, with red grapes Polyphenols and POLUFRUCTOL-Complex. 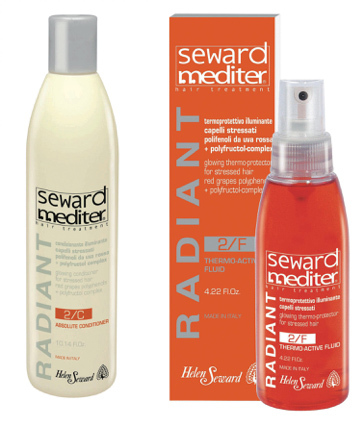 As a matter of fact they ensure good manageability manageability for both damp and dry hair while keeping electrostaticity under control, restoring shine and lightness of stressed hair fiber. Thermo-protective Glowing Fluid for stressed hair, anti-pollution protection, with red grapes Polyphenols and POLUFRUCTOL-Complex. A micro-emulsionated amino-functional silicone derivative, highly substantive to hair, ensures excellent manageability to both damp and dry hair, plus silky finish, while keeping electrostaticity under control.